Your contact Mo 30.05. Tu 31.05. We 01.06. Th 02.06. Fr 03.06. 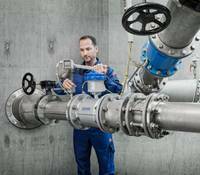 IFAT is the World's Leading Trade Fair for Water, Sewage, Waste and Raw Materials Management, and is a place where visitors can find strategies and solutions for using resources in intelligent cycles in a manner that ensures their long-term preservation—with a great deal of success. Spanning an exhibition space of over 230,000 square meters, 3081 exhibitors from 59 countries attended IFAT 2014 to showcase their products, innovations, and services. 44 percent of the fair's exhibitors came from abroad. 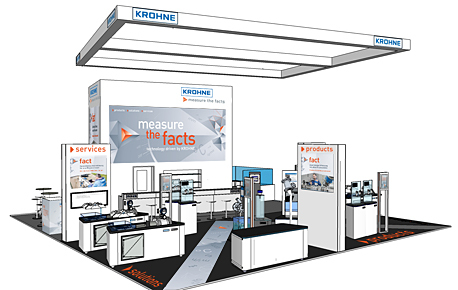 KROHNE and its partners present you real application models for the water and waste water industry at the IFAT 2016. 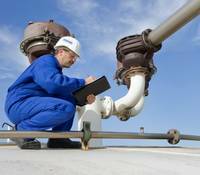 We show in practical examples the benefits of for analysis, flow, level, pressure and temperature measurement in water applications. Wir führen jegliche Prüfungen nach gesetzlichen Vorgaben durch. Wie können wir Sie unterstützen? Hierzu haben wir aktuell Rabattaktionen, mehr dazu auf unserem Messestand. Highlights sind hier u.a. 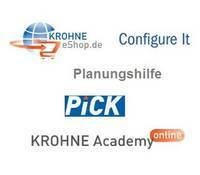 Configure-it, eShop, Planungshilfe, KROHNE Academy online, Product Information Center PICK.